Watson Batty Architects are playing a key part in kick starting Dudley Metropolitan Borough Council’s £40 million investment in new council homes. 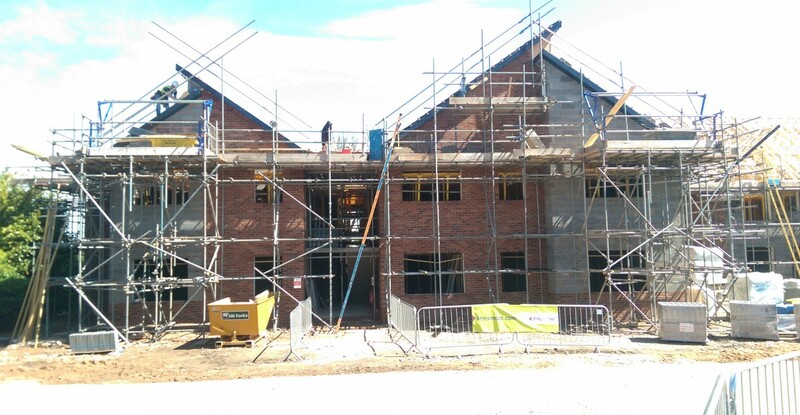 Appointed by Keepmoat Watson Batty will oversee the delivery of Extra Care facilities providing a mix of one and two bedroom apartments and houses. 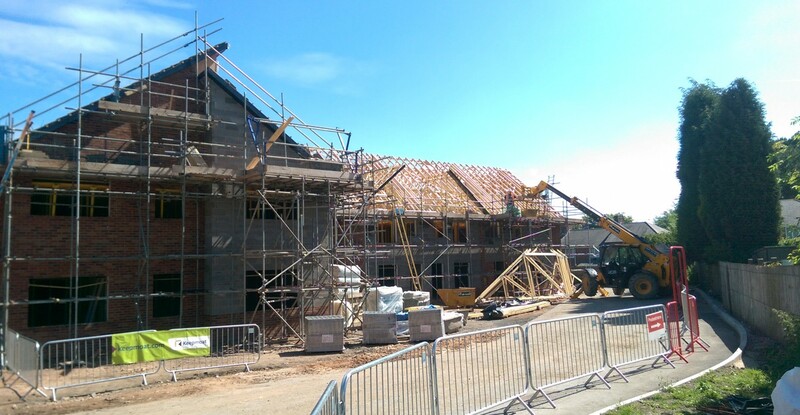 The construction phase kicked off in the spring 2015 when construction began at two former council depot sites in the town. The Walk in Sedgley is an apartment block comprises of six two bedroom apartments, suitable for supported living, along with three two bedroom houses. The apartments will have allocated parking areas and communal gardens. The houses will have driveways and private gardens. The properties are expected to be complete by October this year and the development will be known as Poppy Fields. 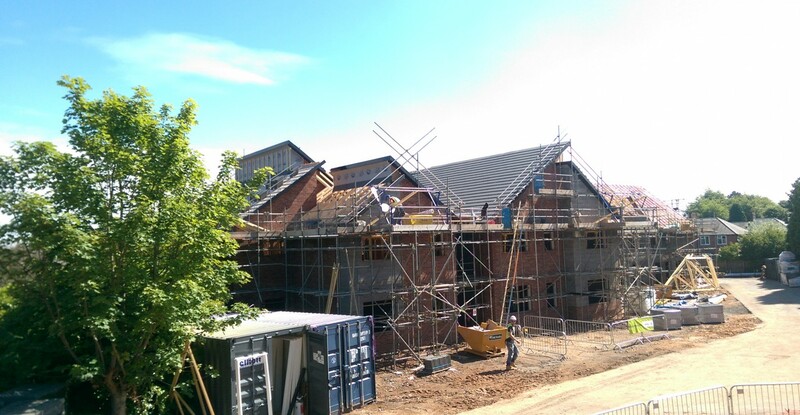 Norfolk Road in Wollaston, which will be known as Waveney Meadows, will be a conversion of a former council depot to create a supported living apartment block, made up of eight two bedroom apartments. Both projects are due to complete December this year.